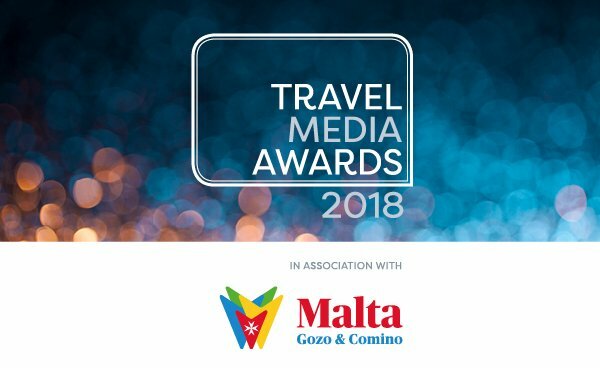 “The 2018 Travel Media Awards in association with the Malta Tourism Authority, will be returning to the ME London Hotel on Wednesday 17 October 2018. Created to recognise excellence and achievement in the fields of travel writing, broadcasting and photography, the Awards are the only dedicated National Travel Media awards in the UK and in 2017 attracted over 700 entries across 19 categories from the UK’s leading travel media. Attended by over 300 media and travel industry professionals, just one of the highlights of the evening was the presentation of a special contribution award to celebrity Chef and Broadcaster Rick Stein, in recognition of his Long Weekend series as shown on BBC 2. The Travel Media Awards have been created and are owned under a joint venture agreement between APL Media and Travega.